Gazing from one size of the room to the next, one could see educators, parents, social workers, and other individuals of all sectors. There was a certain tangible livelihood, an excitement, a hunger for information. Individuals were approaching one another with wide eyes, eager to connect. After speaking with Teri Barila of CRI and Rick Griffin of Jubilee Leadership Academy, organizers of this past 2018 Beyond Paper Tigers Conference, I hear how amazed they were at the vibrancy of the audience. Teri Barila remarks how there was, “an excitement, that this [resilience information] really is about connecting us human beings. We have individual and shared experience; we each come from in this thing called life. We’re just trying to be human together and we often forget what that means.” She recalls the audience as it lit up during her plenary- she used an energy stick, demonstrating when we hold hands and connect, the stick illuminates. Yet when we disconnect, the stick loses its light. “You don’t always see the energy among human beings,” she asserts. “It’s important to remember [that connection.]" Rick Griffin noticed a similar excitement within the conference attendees. “People are asking when we are going to offer more trainings, what it would take to plan something in their area. There’s a thirst for more knowledge,” he enthusiastically comments. Not only was there energy towards the presented material, but there was a desire for more- for further training, for events in several geographic areas. Thus Rick is asking himself how to provide the information to those who are more geographically distant, and in more formats. He heard that “many attendees said they would have loved to bring more colleagues if [the conference] were closer to their area. At least with the initial knowledge-based training, we’re considering if we can get that course online.” Given the widespread nature of ACEs information, Rick is hoping that we can find ways to make information on epigenetic and community contextual resilience more accessible. 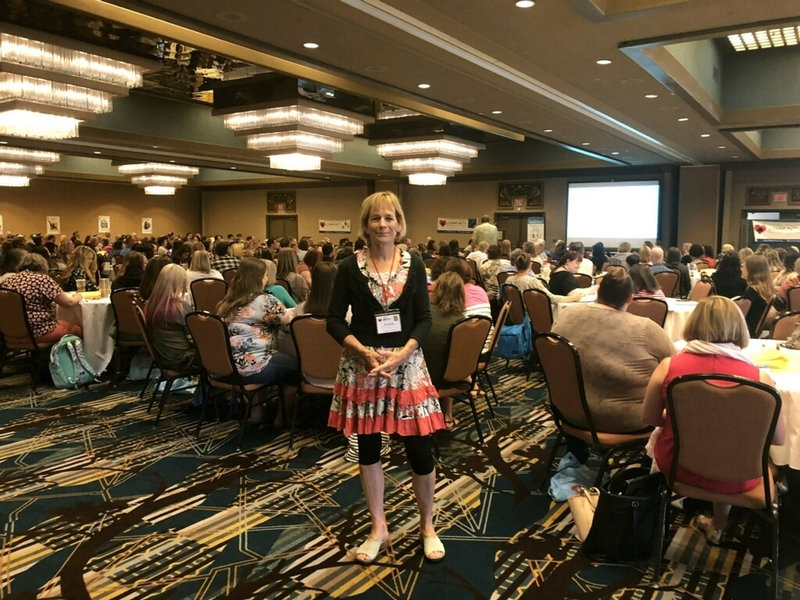 Thank you to everybody who came to the 2018 Beyond Paper Tigers Trauma-Informed Care Conference- presenters, organizers, and audience members. Your energy was remarkable and inspiring. We’ll be posting more blogs reflecting on the conference! Follow us!